For most of us, home is where the heart is, and indeed one of the biggest investments many of us will ever make. With that said, the foundation of your home is primary to the overall structure and life span of your home. 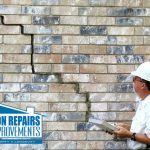 For that reason, the folks here at Foundation Repairs & Home Improvements encourage all our valued clients to take advantage of our premier Birmingham foundation repair services in your efforts to maintain the integrity and value of your home. 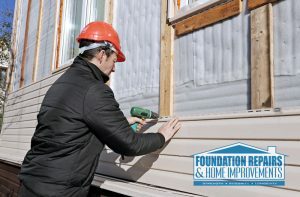 Here, at Foundation Repairs & Home Improvements we specialize in all types of foundation problems, repairs and services. 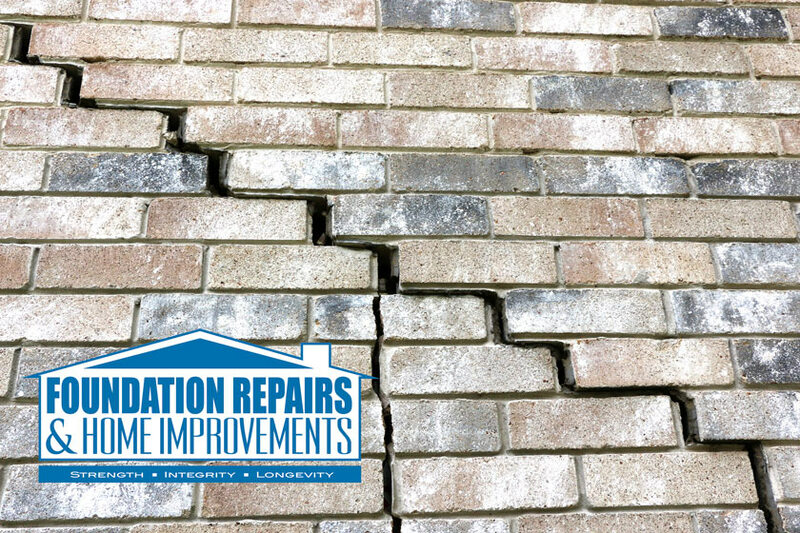 From cracks in the walls and bowing to crumbling foundations and sinking issues, we handle them all. Whether you have difficulty opening and closing your doors and windows, have uneven/slanted floors or your chimney suffers from excessive weathering and cracks, we are definitely the team for you. Open weekdays, Monday through Friday, from 8:00 am to 5:00 pm and on Saturdays from 8-4, our highly skilled and certified team of professionals stand ready to serve you. Proudly serving the Birmingham, Huntsville, Decatur, Hoover, and Alabaster regions, the qualified experts here at Foundation Repairs & Home Improvements are committed and dedicated to providing top of the line products and services to all our valued clients. 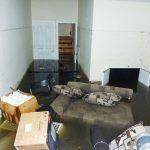 Our Birmingham foundation repair services and specialists are among the best in the local marketplace and industry, which has earned us a spot at the top of the charts as one of the best all round foundation repair companies this side of Alabama. If you currently have foundation issues and have identified specific problems with your foundation and structure, then surely you have come to the right place. 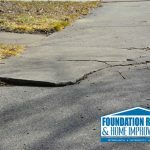 Put your trust in our friendly, professional team of specialists who offer not only superior Birmingham foundation repair products and services, but prices that are affordable and timelines that are accommodating to individual schedules. Fall is now upon us, so what better time of year to take care of your foundation issues than now. Contact our team today at (205) 426-2770 and schedule your free consultation. We are on hand to answer all your questions and address your every concern. So, don’t delay. Contact our friendly team of foundation specialists today. Remember, “home IS where the heart is”, so take steps now to ensure the health and safety of your home’s structure and foundation today! !